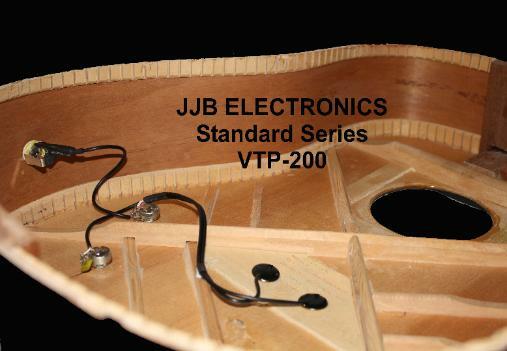 NEW FROM JJB ELECTRONICS COMES THE VTP-200 ! would need them adjusted to suit your needs. 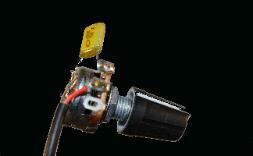 now offer to substitute these for 15mm piezo's upon request. 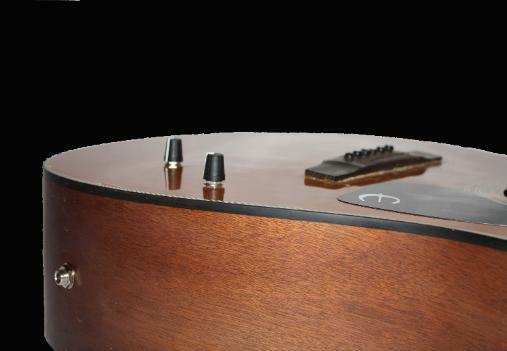 resonant guitars or ones with thinner soundboards. These were inspired by our good friends at Red-Dog Guitars. 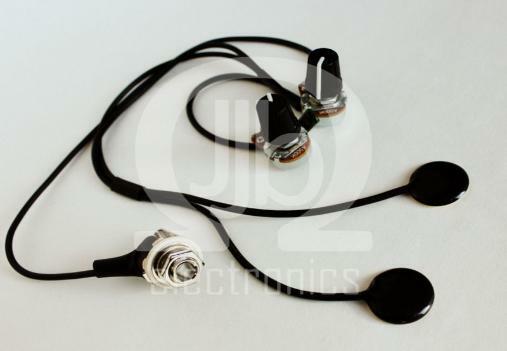 This system utilizes a dual piezo configuration for a crisp sound. likelihood of them transmitting a percussive or harsh sound. are crystal clear while the lows are, what they should be, low! controls let you tune in the exact sound that you are looking for. 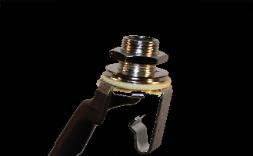 This pickup configuration is offered in several high end guitars. acoustic electric. But please, don't let the price fool you!